As you probably guessed from Blackstar’s mysterious teaser they released last week. A new compact amplifier is on the cards. 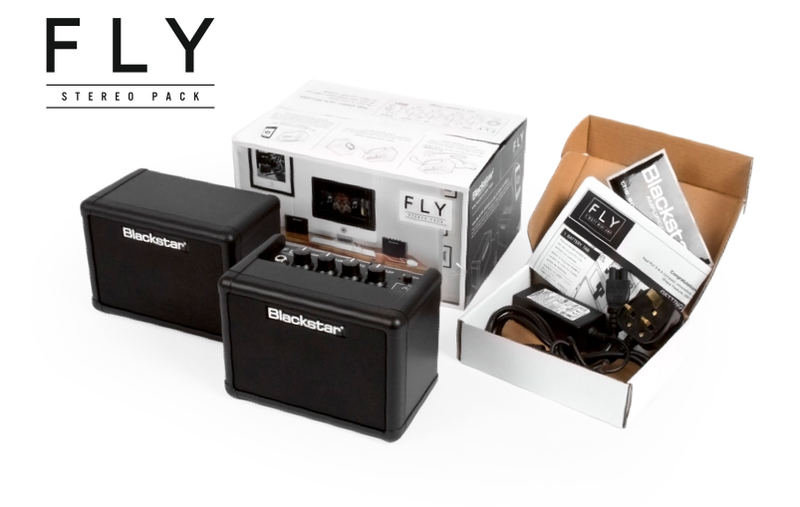 FLY 3 is THE compact mini amp for your guitar and your phone or tablet. Combining two channels, our patented Infinite Shape Feature (ISF) and a tape delay it’s the perfect take-anywhere amp. 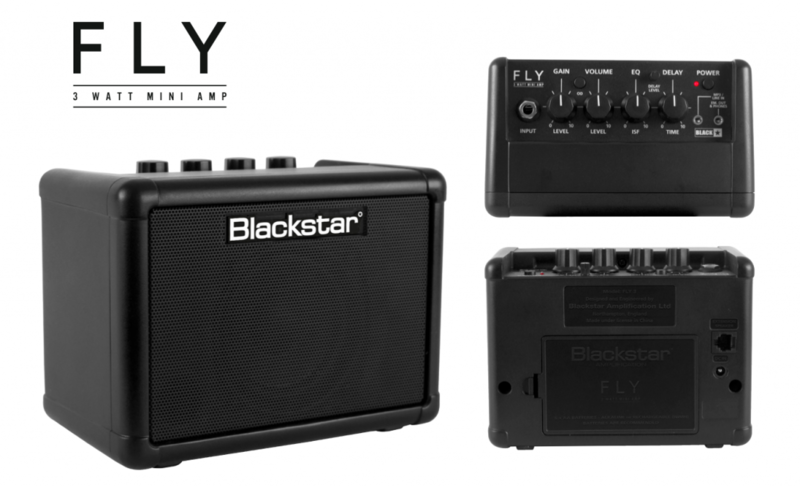 Blackstar’s FLY 3 is an innovative, 3 Watt, mini amp with big TONE. Combining two channels, our patented Infinite Shape Feature (ISF) and a ‘tape’ delay, it’s the perfect take-anywhere amp. The patented ISF circuit gives you unlimited adjustment over the characteristics of your tone and takes you from the USA to the UK and anywhere in-between. This combines with the ‘tape’ delay to give you the best sounding, fun to play mini amp available. An MP3 / Line In socket allows you to connect your FLY 3 to an MP3 player, mobile phone,laptop or tablet and jam along to tracks. Perfect for playback when you’re out and about, or for use around the home or office. The unique speaker design means the FLY 3 also sounds great when used as a portable speaker for your phone, tablet or PC / laptop. A speaker emulated output allows you to get great tone to tape or disk, or through headphones. Capable of being powered by batteries, you can take your FLY 3 with you wherever you go and always get ‘the sound in your head’! 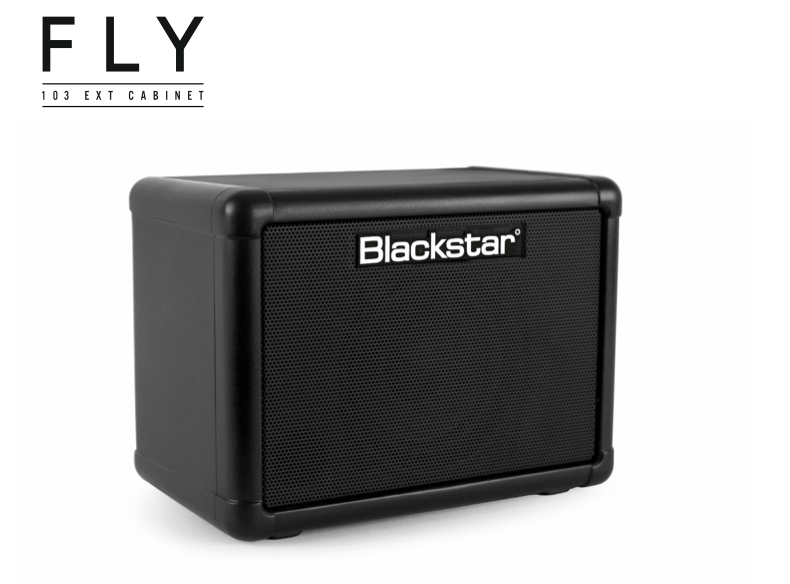 When connected to a FLY 103 cabinet (sold separately or as part of the Fly Stereo Pack), it becomes a 6 Watt stereo amp for guitar or music playback – perfect for use with a computer, mobile phone or any other audio playback device.